I'm so stoked! 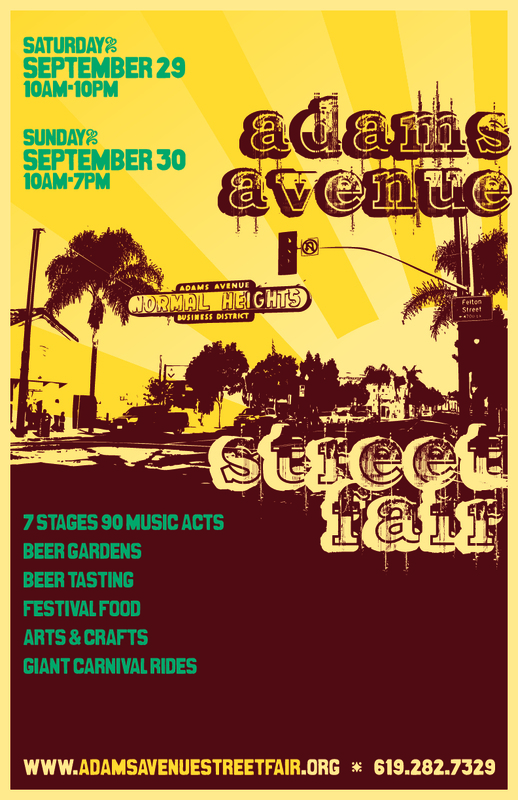 Wink Artisans will be vending at the Adams Avenue Street Fair on Saturday, September 29th from 10am to 10pm and Sunday, September 30th from 10am to 7pm. 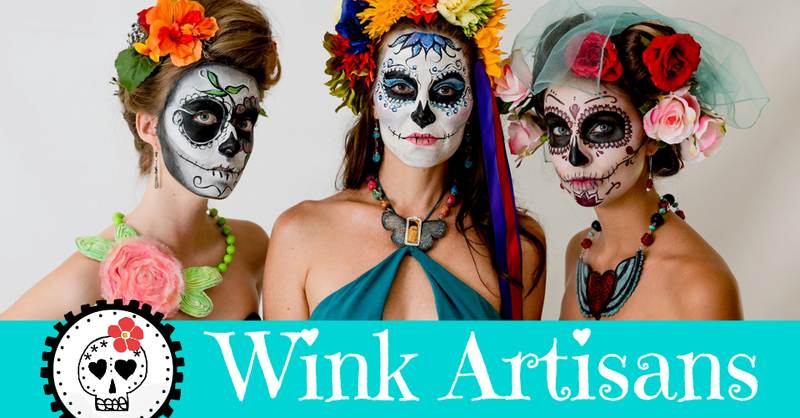 Yip, that's two days to enjoy live music, beer gardens, beer tasting, yummy food, arts and crafts, carnival rides... and of course, to go and check out the newest Wink bling. Find us at on space F-18 between Mansfield and Hawley on the south side of the street. See you there!